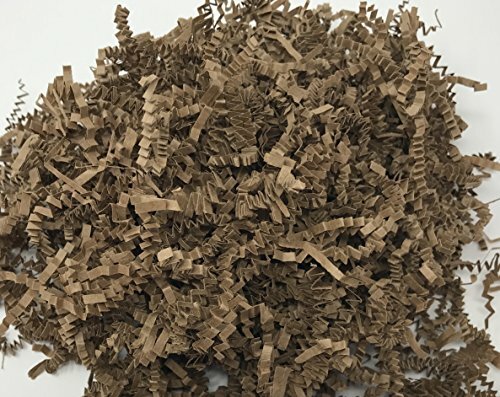 Crinkle Cut Paper Shred Filler for Gift Wrapping & Basket Filling | Colors of Rainbow (Kraft, 1 LB) by Colors of Rainbow at Transparent University. MPN: CR-8688. Hurry! Limited time offer. Offer valid only while supplies last.